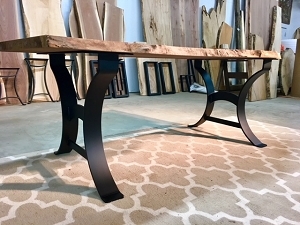 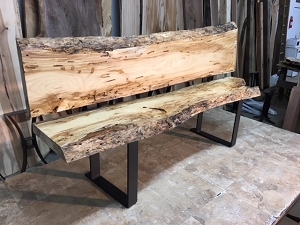 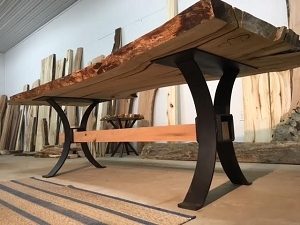 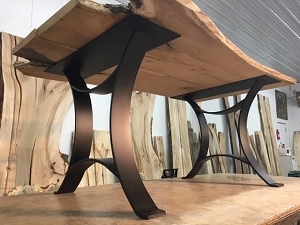 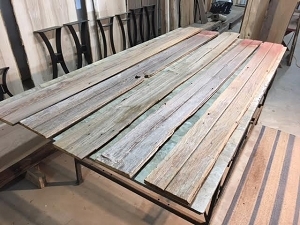 Reclaimed salvaged lumber. 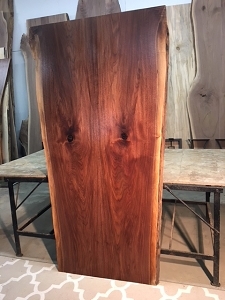 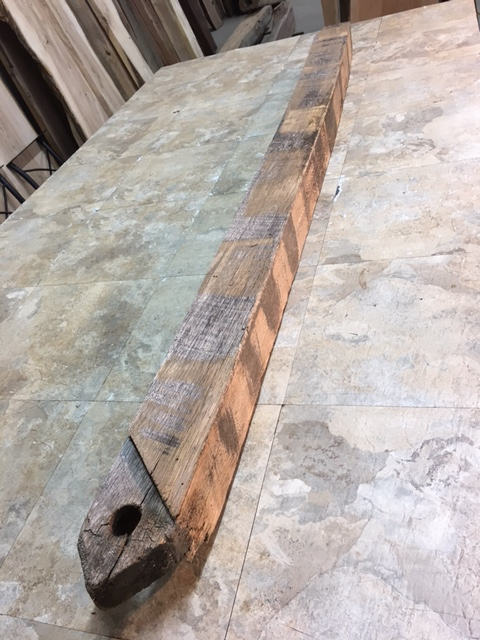 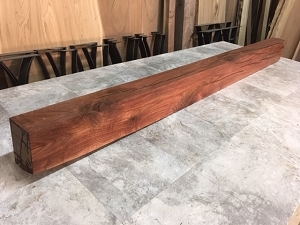 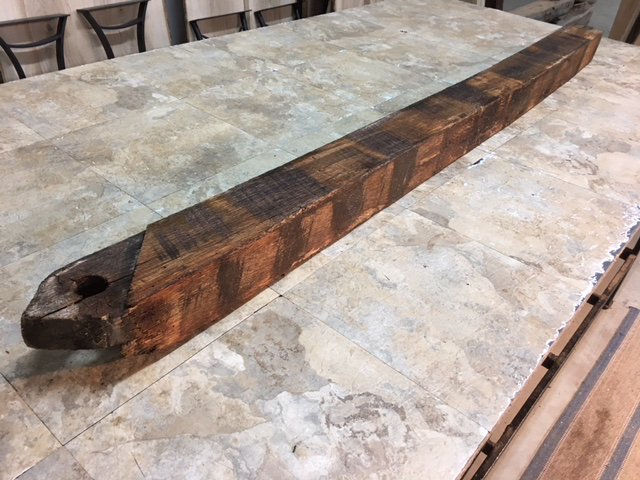 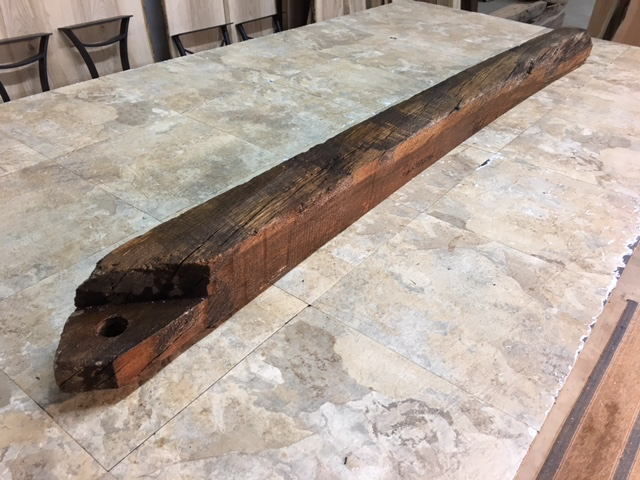 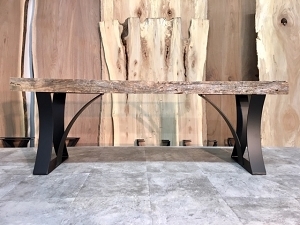 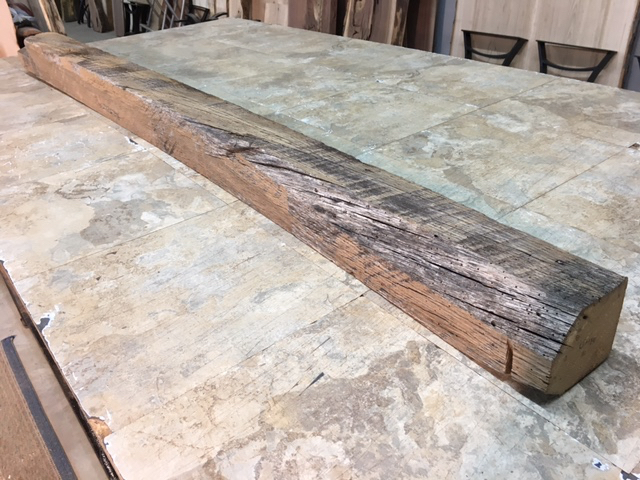 Reclaimed mantel beam. 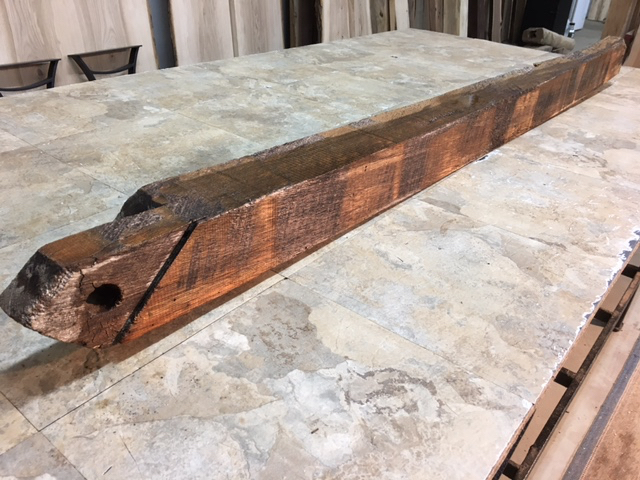 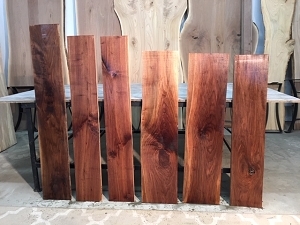 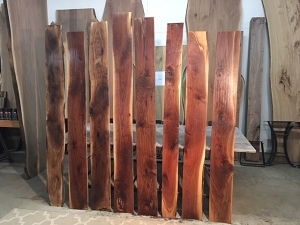 Ohio Woodlands reclaimed beam wood for sale. 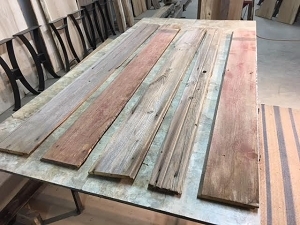 Jared Coldwell reclaimed lumber for sale. 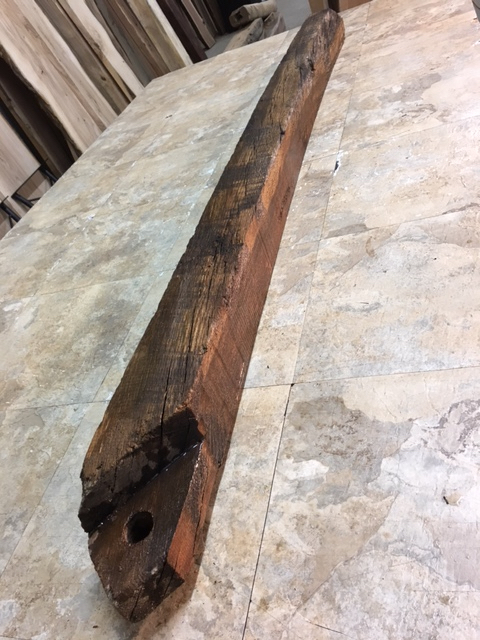 Beautiful Skip Planed Joist Beam, Full Of Character. 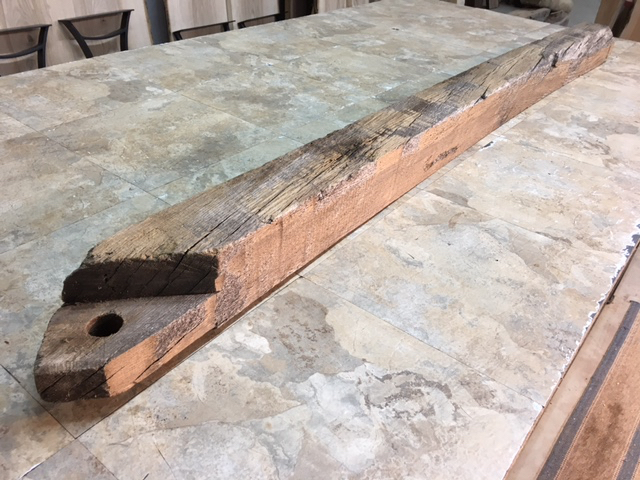 This Joist Beam Was Stacked In A Barn For 50 + Years. 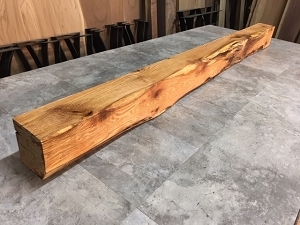 Has Not Been Kiln Dried. 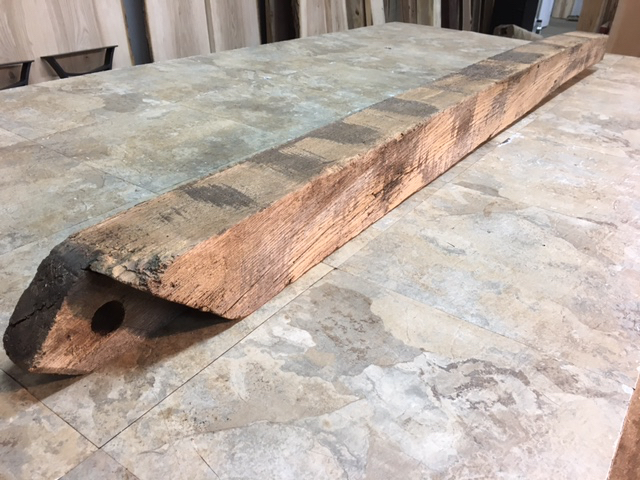 Has Been Skip Planed, Some Rougher Edges Are Present. 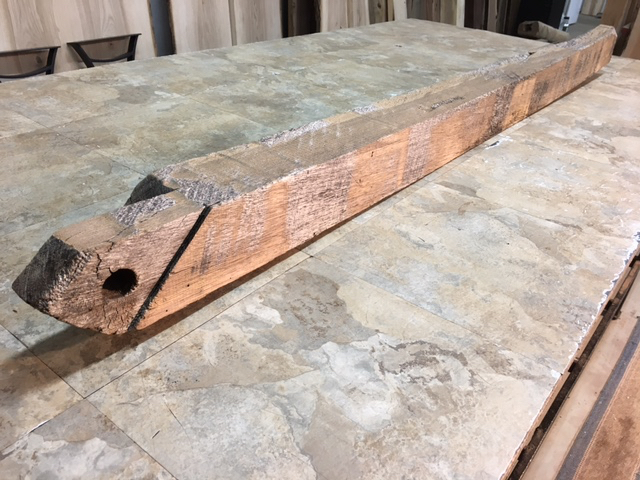 Some Stress Cracks, Live Edge Spots, Wormy, This Joist Beam Has Some End To End Curve.